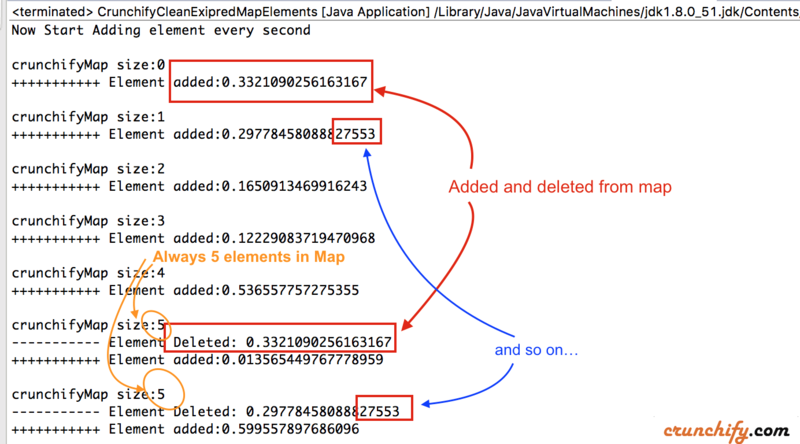 Hashmap, ArrayList, Static Map, Vectors, etc are the most used Java collection framework elements. There are infinite number of scenarios you could use this as per your need. 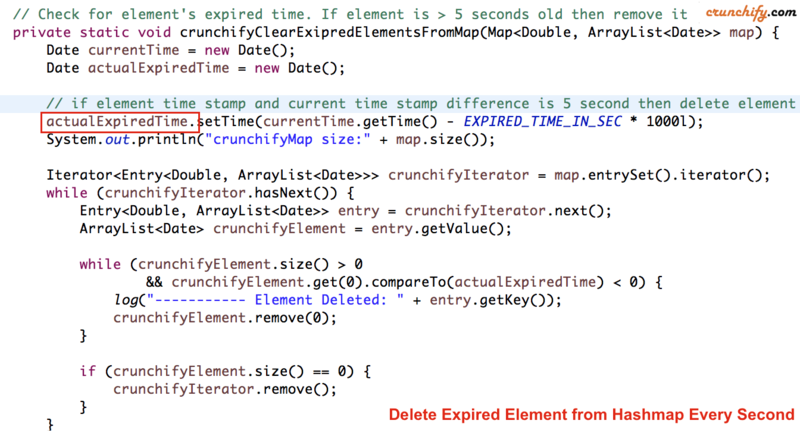 This example is very interesting Java Example. We are going to perform below operation on single HashMap().